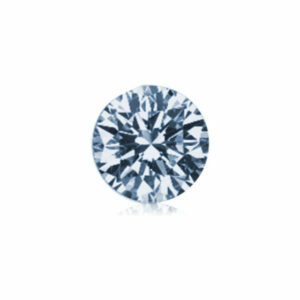 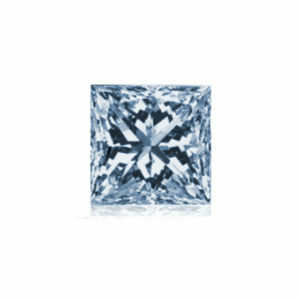 ALGORDANZA My Memorial Diamond offers rough memorial diamonds in twelve sizes ranging from .3 ct to 2.0 ct ​transformed from only​ the carbon in your loved one’s ashes. 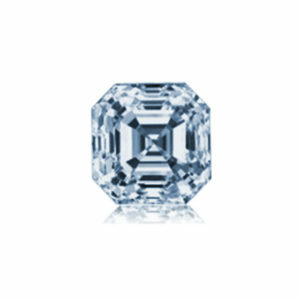 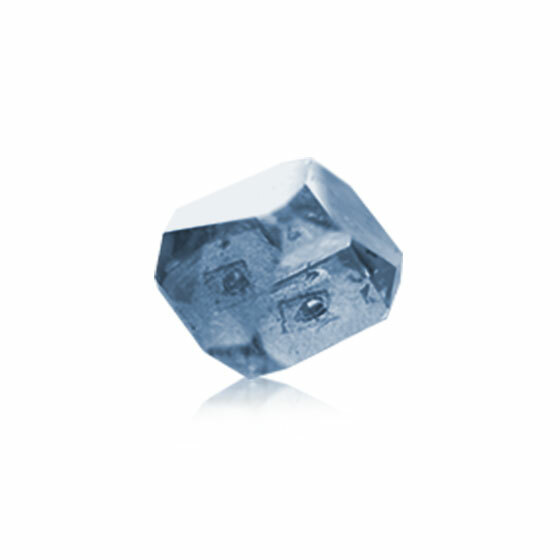 A rough memorial diamond is diamond that have not undergone any treatment and in its natural state. 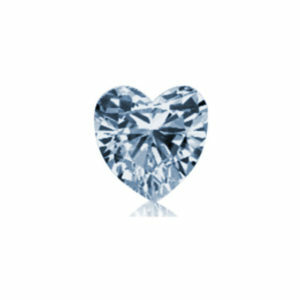 This is the main diamond shape before it actually cut or polished.